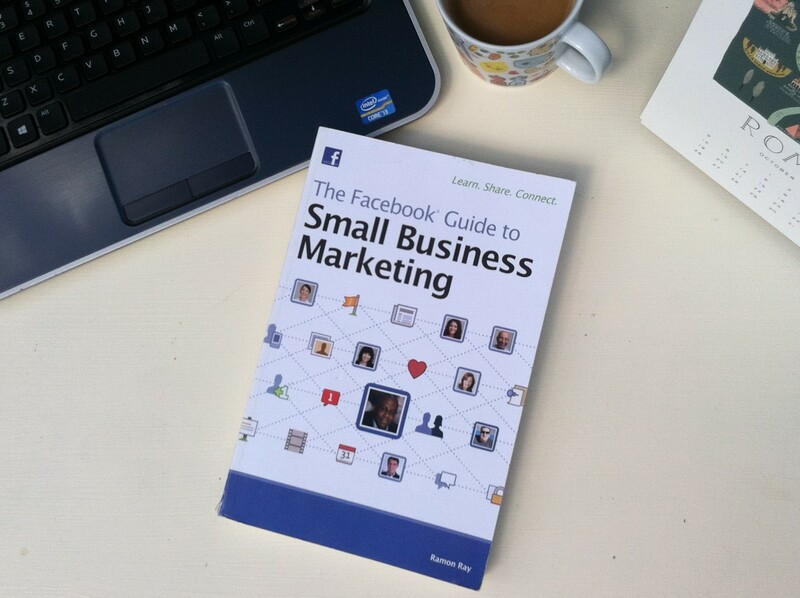 How do I use Facebook for my small business? Last month, we asked our community what their biggest pain points are when using Facebook for their small business. 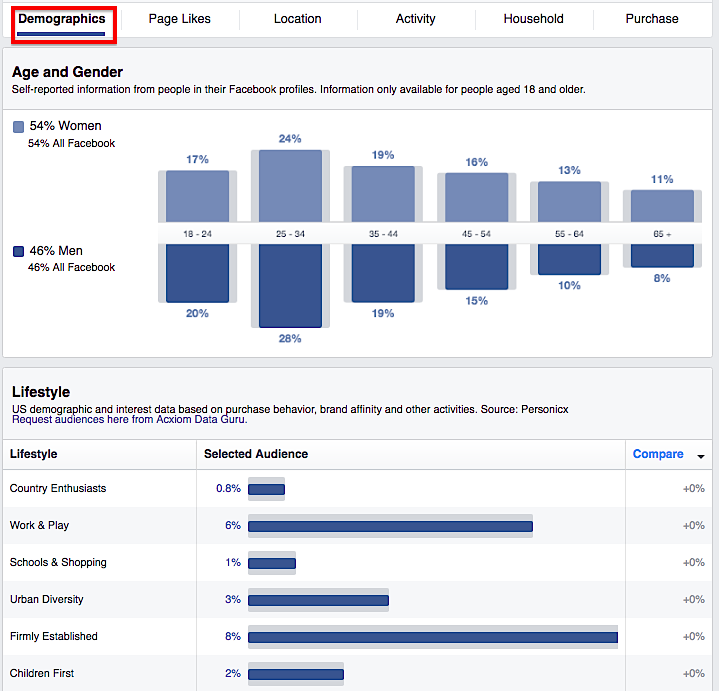 Most small business owners in Australia know they should have a Facebook page for their business. Why they need one � and how to use it � are often more difficult questions.